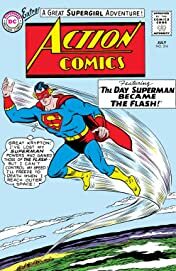 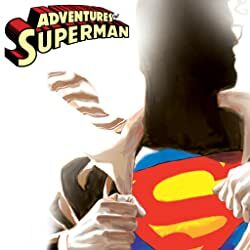 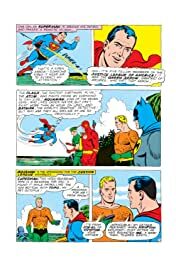 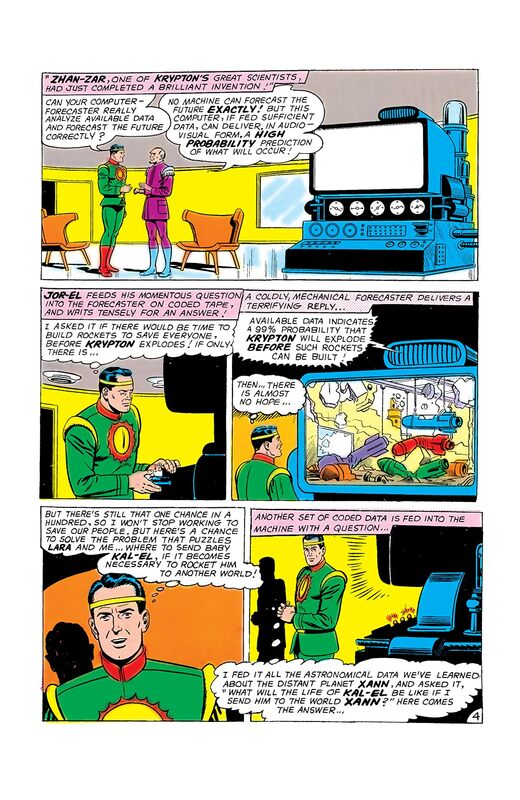 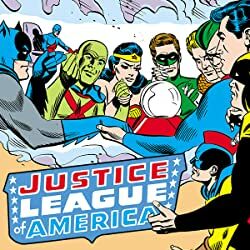 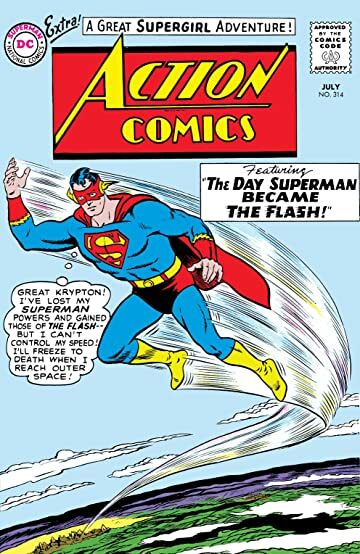 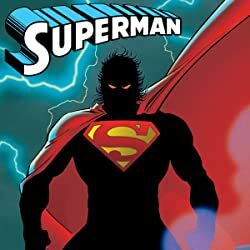 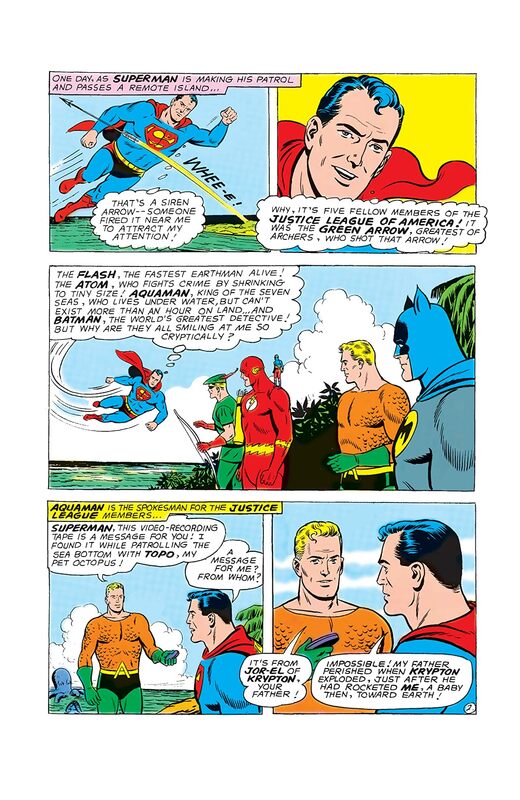 “THE DAY SUPERMAN BECAME THE FLASH!” Superman is summoned by fellow members of the Justice League to view a videotape that has come into their possession. 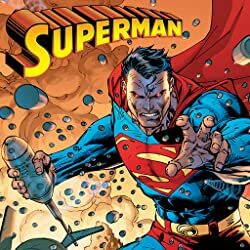 What is on this tape will shake Superman to his core! 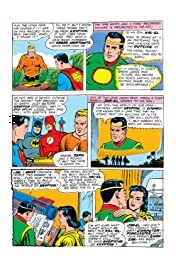 In “SUPERGIRL’S TRAGIC ORDEAL!” Alura is on Kandor, wasting away due to the heartbreak of being away from her daughter, Supergirl.